Fiber lasers, being such flexible, adaptable and versatile pieces of machinery, can be used for a multitude of fiber laser applications. The way in which they work means that they offer a huge level of control to their users over beam intensity, duration, length and heat output. This means that one single fiber laser setup can be used for multiple applications and processes, something that many other more conventional forms of laser setups can’t. For this reason, fiber lasers are great for so many different applications, and we’ve covered these below. Here we will cover the eight main types of industrial fiber laser applications that all of our lasers here at SPI Lasers are capable of performing. There are some overlap and similarities between the applications, and our brief summaries below will help explain why each process is unique. Here we will just simply explain what each process is, and then in the next section explain some specific uses and applications for each of these fiber laser processes. Laser marking, quite simply, is the application where a material is marked using a laser beam. It bears close similarities to laser engraving and laser ablation, but the difference with laser marking is that the mark that is left is only at surface level. The laser cutting process is used to powerfully cut through a material. Many industries may have traditionally used a blade cutter to achieve their cutting goal(s) but the obvious core advantage here is that a laser makes no contact with the material, meaning there are no expensive cutting discs to replace and the machine does not have to experience any downtime to replace ‘contact’ parts. As with many of these fiber laser processes, the clue is in the name here, and this laser process is used to weld two materials together. 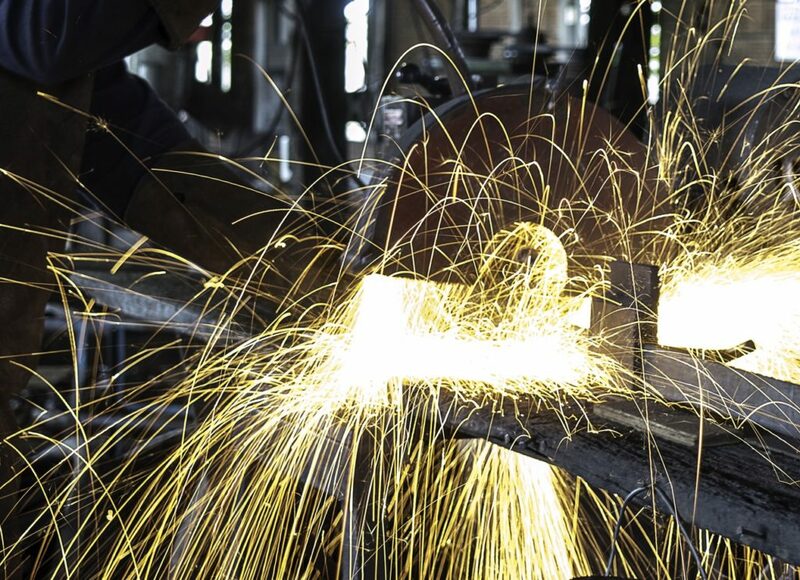 You will most often find that the materials being welded together are metals, but they can also be dissimilar metals too; metals which don’t possess the same qualities. This is especially useful in industrial sectors, where a wide ranging number of metals are used. 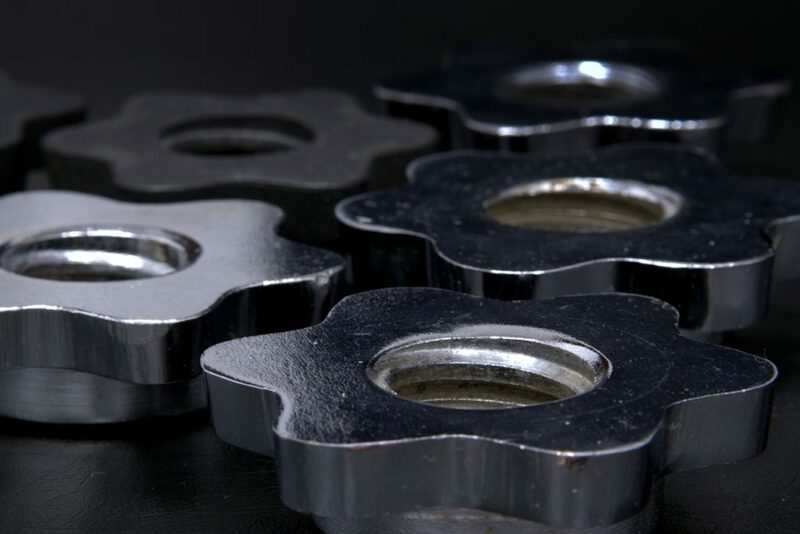 As with laser cutting, the laser drilling process replaces standard drilling tools to instead help drill holes or dents using a powerful fiber laser beam instead. Laser engraving, as explained above, is similar to that of laser marking. The difference here is that the mark, or engraving, is at a much deeper level, making it more useful for industries such as the jewellery industry. As already touched upon, laser ablation bears similarities to laser engraving and laser marking in the way that the process is complete, but the primary aim here is not to leave an engraving or a mark. Instead, the aim is to melt off the top surface layer of a material, to reveal the surface layers below. 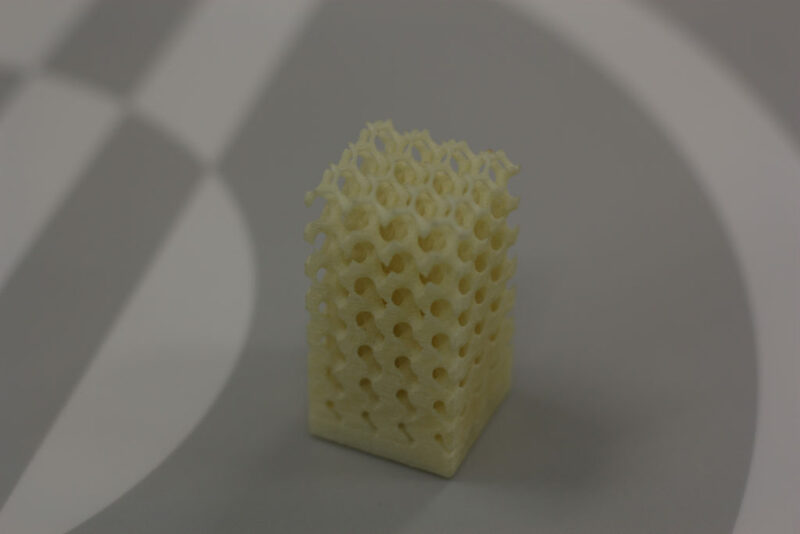 Additive manufacturing is a particularly useful process that is essentially 3D printing. Utilised with CAD software, all manner of objects can be efficiently and reliably 3D printed. Fiber lasers are becoming increasingly more widespread in Metal Additive Manufacturing where complex and reliable parts can be quickly manufactured. The fiber laser cleaning process is extremely similar to that of laser ablation as it involves the melting of a surface layer to reveal the layers beneath. It is sometimes used at a deeper level to remove the whole entire upper layer of a material, but the focus here is simply on cleaning a material. As you can see, there are several types of fiber laser applications and processes, hence the reason you will find fiber lasers being used in so many different industries. One other thing to note is the difference between the two types of lasers that we sell; pulsed fiber lasers and continuous wave fiber lasers. The former will deliver the laser beam in pulses, and the length at which a pulse lasts is up to you. The latter will deliver one constant stream of laser beam instead. Our two different types of laser, of which there are plenty of subsets with different powers, are all capable of performing different processes that are listed above and to a differing degree of power. For more information on which machine might be best for you or the process that you want to complete, please find our contact details listed at the bottom of this page. Now that you are more familiar with the different fiber laser applications and processes used in industry, we wanted to give you some real case studies of the ways in which you can utilise this handy piece of equipment. One of the big benefits of using an SPI fiber laser is that it’s been designed to be able to work with reflective materials with no damage caused to the machine itself. Other laser processes struggle with these types of materials, as the reflective nature means that the laser beam is reflected back into the machine, causing what can sometimes be irreparable damage. SPI Fiber lasers, on the other hand, don’t have this problem. This means that any of the above laser processes that we discussed can work easily with reflective materials, which is most often metals such as silver or aluminium. This is a process we often demonstrate to our customers, as well as showing how intricate, detailed and controlled the laser processes themselves can be. We created a small replica of a dragon made entirely from reflective metals. You can see the actual construction of the dragon in action here: The Making of…The SPI Dragon. 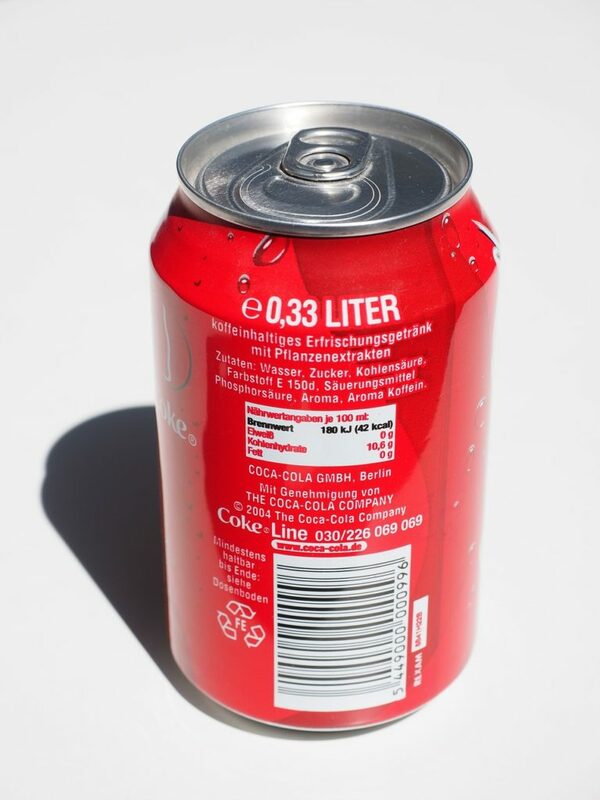 One of the most crucial uses for fiber lasers is for the creation of barcodes or traceable labels, done through either the laser marking or laser engraving process. This is most often used in industries such as the medical sector or dentistry sector, where fiber lasers are used to create hundreds of different types of equipment and tools. Due to the nature of the industry, their tools and equipment need to be easily identifiable and traceable, and fiber lasers are one of the best ways at leaving a reliable and easy-to-read mark. Fiber lasers have greatly helped with the advancement of scientific research in many ways. It’s now used in many scientific processes, with extra efficiency and results. Scientists have begun to look at ways that they can utilise fiber lasers in the best way for so many different industries. For example, there has been heavy scientific research conducted in the military space, such as by looking into laser guns, the kind of things you’ll be familiar with from places like Star Wars! There have been some developments in this field, with a prototype actually being created for the US Army, known as the High Energy Laser Mobile Demonstrator (HEL MD). They still have some way to go before they are ready, but it’s clear that the research has come a long way thanks to fiber lasers! Other uses for fiber lasers in the field of science are for things such as spectroscopy, which is the area of science that investigates and measures the spectra which is produced when a type of matter interacts with electromagnetic radiation. The electronics, battery and semi-conductor industries are industries that we heavily work in, with our fiber lasers seeing widespread use in many areas. The benefits that fiber lasers offer to these industries remain much the same across each of them, especially as they are all interlinked in many ways. The biggest benefit is that fiber lasers are able to work at incredibly precise and small sizes, which is a big plus given that electronics and electronic parts are only getting smaller and smaller! They can also work with these small parts without damaging any of the surrounding object, which some other laser processes struggle with. Finally, many electronic objects consist of several different metals, which is why the welding of dissimilar metals that we touched upon earlier is so important in this industry. We use batteries, electronics and semi-conductors pretty much every single day, so this is one application that has such a huge impact on our lives. If you’re familiar with the fiber laser industry, then you’ll know that fiber lasers are great for working with a huge range of materials such as ceramics, silicon, plastics and, of course, metals. But there are also many other materials it’s good at working with too, such as rock. Laser drilling of rock is an area that is being developed as we speak, but the Argonne National Laboratory is taking it one step further with scientific research to see if the process can be utilised to build sustainable bases on Mars! We’ve already explained above just how useful additive manufacturing can be for 3D printing. 3D printing itself isn’t a new technology, but it’s come along in leaps and bounds in recent years, and we’ve even seen houses being 3D printed! Further still, it only took 24 hours to do it! However, additive manufacturing itself is used for much smaller tasks for the rapid production and development of many types of objects. It must be noted that 3D printing is actually a subset of additive manufacturing, as are other processes such as rapid prototyping and direct digital manufacturing (DDM). 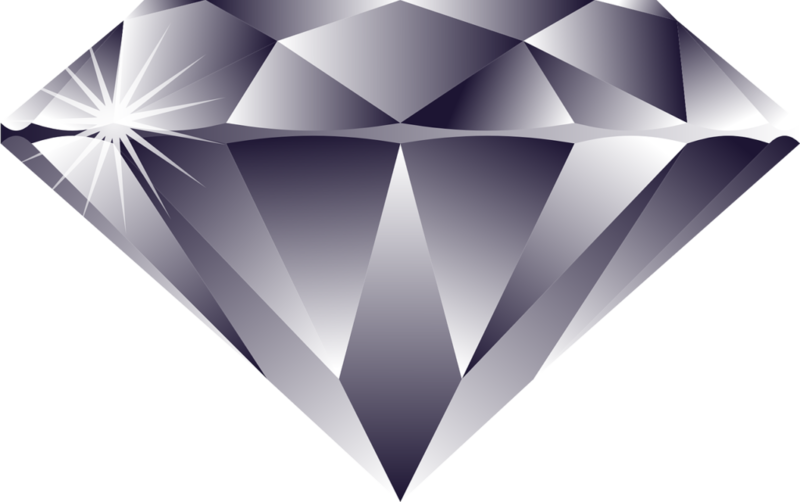 Fiber lasers are widely used on diamonds to help improve the quality and clarity of the material. The process is completed using laser drilling, and works by having tiny holes drilled into the diamond itself, and then melting or dissolving any inclusions in the diamond to leave a much cleaner and more perfected product, click here for further information. This process is incredibly useful for the diamond and jewellery industry, as laser drilling can actually help to bump the diamond up by a grade quality; hence bumping up the price too. You would usually only expect an improvement in grade quality of one; it’s very rare to get two. Looking for more information about industrial fiber laser applications? Fiber laser applications, and lasers in general are hugely dense topics, and we completely understand that sometimes it can be hard processing all of the information! If you want to find some quick answers to some of the most frequently asked questions, then please check out our FAQs page here. If you can’t find what you’re looking for or you would rather speak directly to one of the team, then we would be more than happy to answer your call. Please call us on +44 (0) 1489 696, or find our other contact details available here.